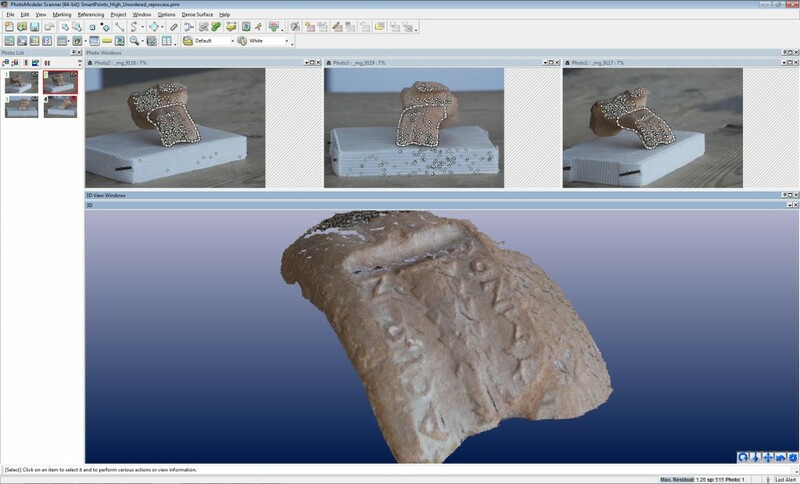 PhotoModeler is a well-established photogrammetric processing package for close-range digital imagery. PhotoModeler can be used to align a large number of images using a semi-automated approach, manually measure points in three dimensions, digitize 3D features, and export fully textured, georeferneced, 3D models. PhotoModeler Scanner (an upgrade from standard package) allows the user to extract a dense set of 3D points from stereo imagery in an automated fashion (similar to PhotoScan, though less robust).